Foot Reflexology massage can be a deeply relaxing and therapeutic modality for those suffering from plantar fasciitis, ankle injuries or even everyday work and play. 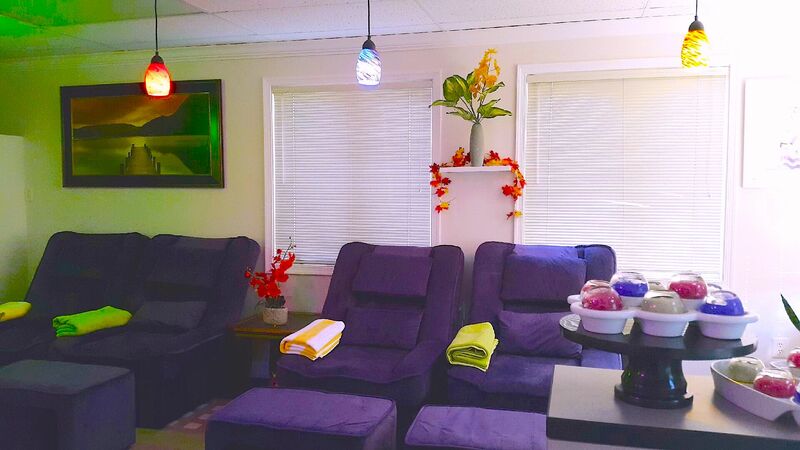 At Eastern Spa, foot massage techniques will not only help relieve toe pain, ankle pain, plantar fasciitis and common forms of arthritis, but can also decrease stress and anxiety in the entire body. In addition, a variety of stretches can be beneficial. With pain and sensitivity in the foot, heel and calf areas, be sure to communicate your pain levels with your massage therapist during your treatment. 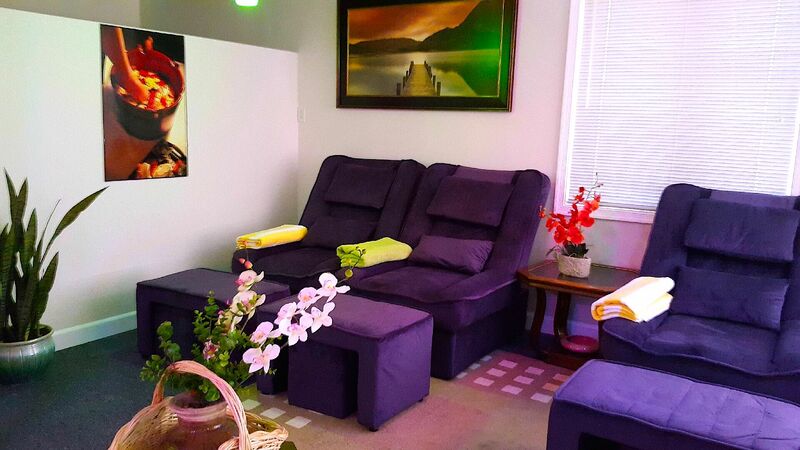 It is also a good idea to rest after receiving the reflexology massage. 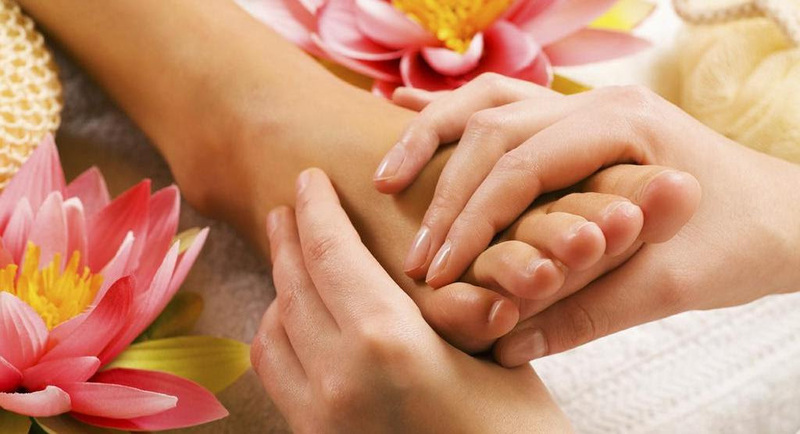 If you enjoy the therapeutic benefits of foot Reflexology massage, you should know that the benefits are compounded when utilized as a frequent therapy. The more you go, the healthier you feel. With a Eastern Spa membership, you can enjoy these benefits as often as you’d like. To make things even easier, So you can relax, rejuvenate, and continue to grow healthier wherever you go.